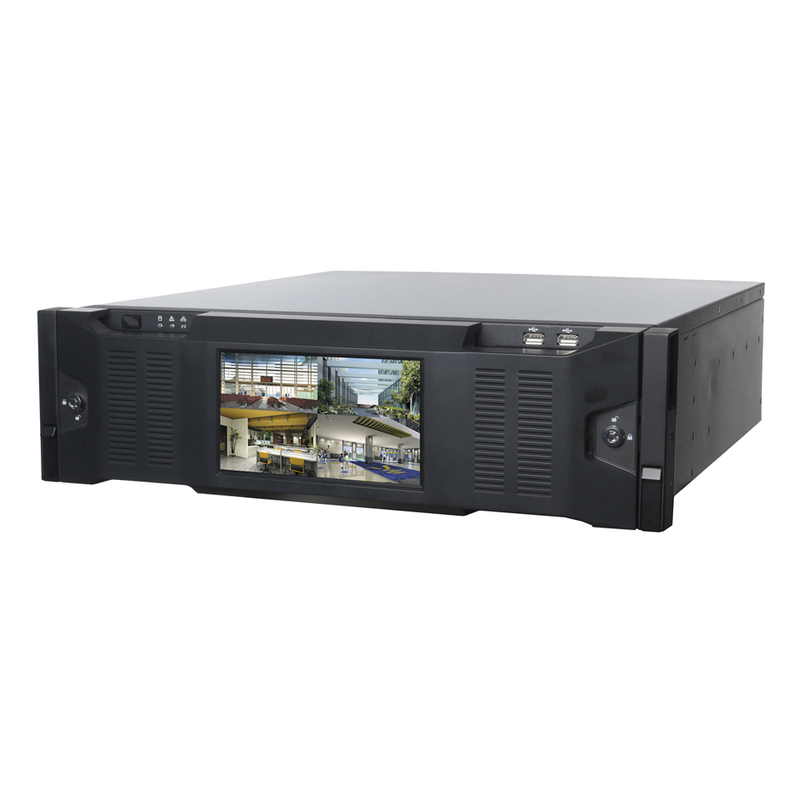 The GEN IV Technology G4-6000 is a larger than life network video recorder for use with up to 128 IP cameras, so needless to say this NVR is made for large business or industrial applications. 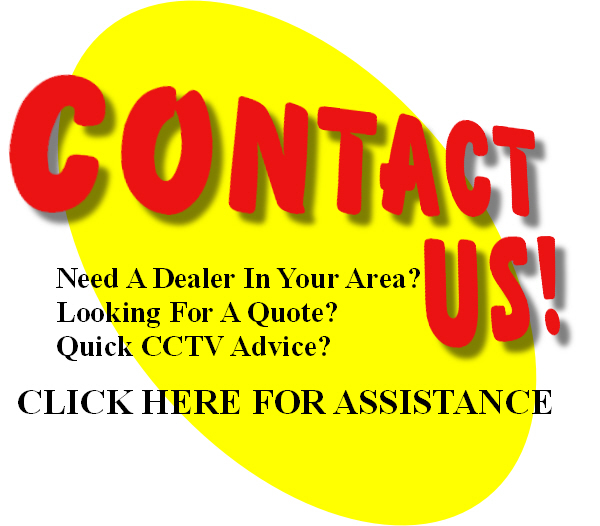 With the ability to process and monitor 128 different IP cameras at once, you also have the ability to record 128 @ D1, 64 @ 720P or 32 security cameras at full blown 1080P! 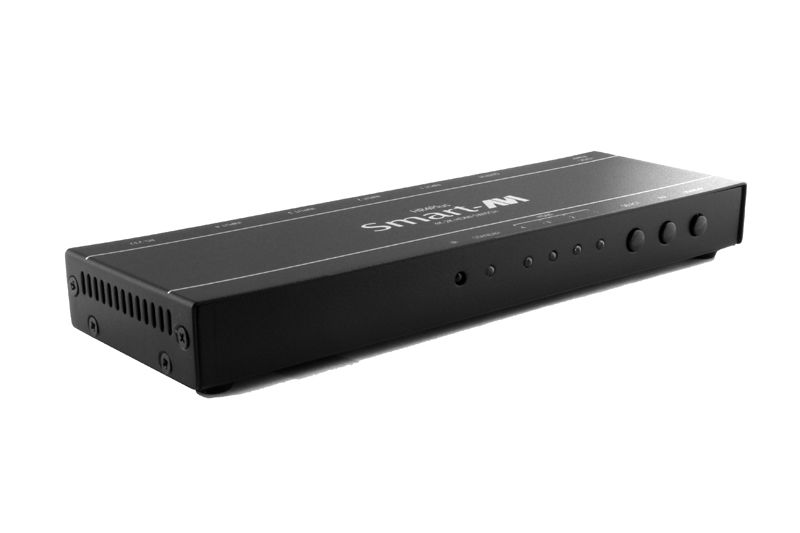 Additional features of the G4-6000 NVR include smartphone support, multiple outputs (HDMI, BNC, & VGA), motion detection, CMS support, and a built in web server. Furthermore there are upgrade options available to add hard drive capacity up to 64TB and you can even add on a built in 7″ LCD monitor to the front of the NVR unit!